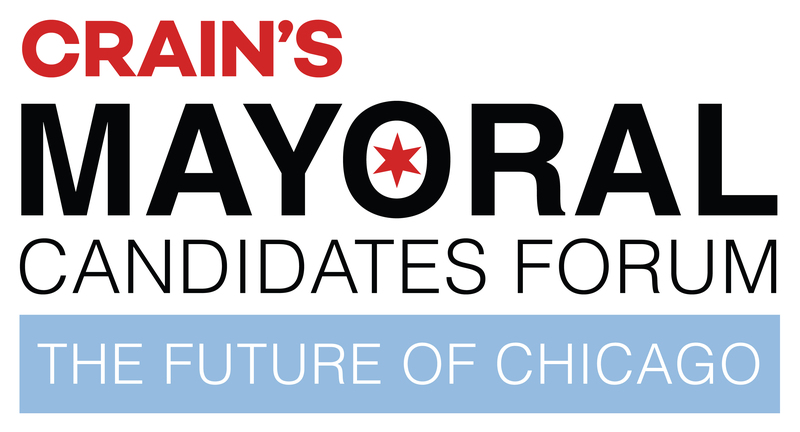 Hear what Chicago's top mayoral candidates have to say about the issues that directly affect you. 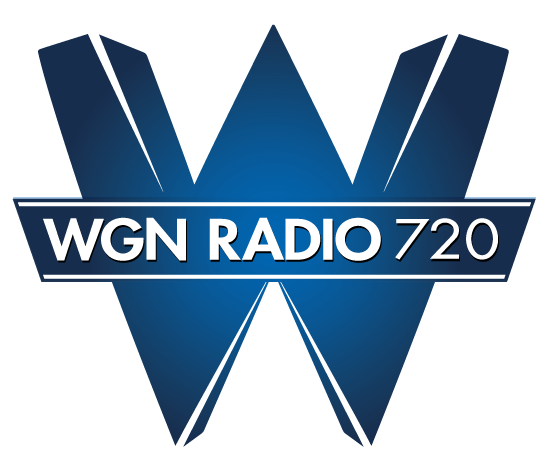 Crain's presents a mayoral panel discussion moderated by political reporter, Greg Hinz and WGN Radio Host, Anna Davlantes. Panel discussion begins promptly at 7:00 p.m., followed by networking at 8:30 p.m.
*PLEASE NOTE: Time has changed from that listed in initial print advertisement.